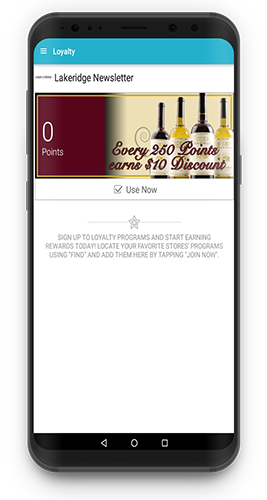 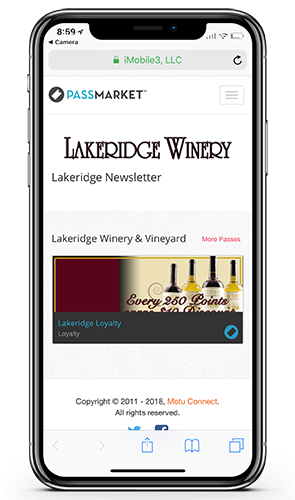 Lakeridge Winery invites you to join our brand new loyalty program. 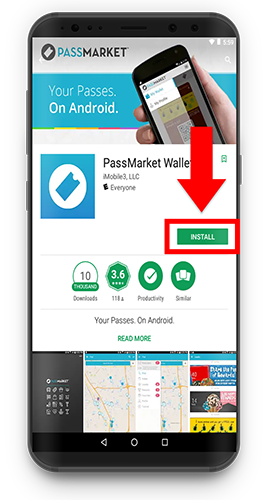 Joining is simple! 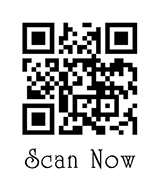 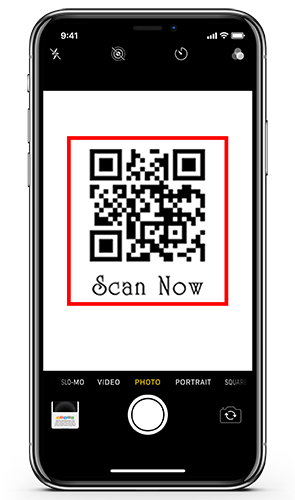 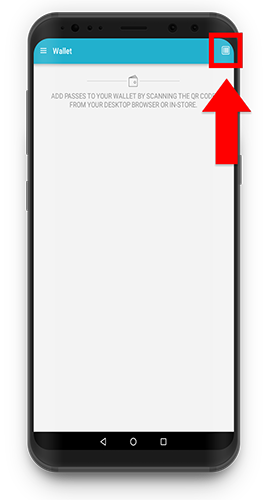 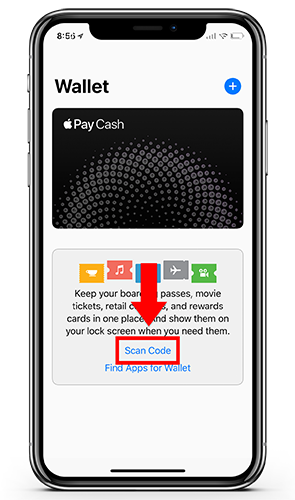 For iPhone users , open the Passbook app on your device and click "Scan Code". 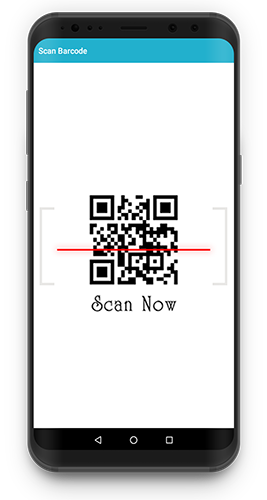 Hold your device over the QR code, found below, and you will automatically be entered.